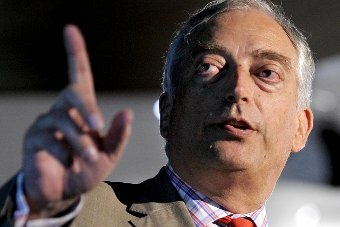 This is worth keeping an eye out for – 2012 Global Atheist Convention. To be held in Melbourne next Year. I participated in the 2010 Convention – it was great. And even before it opened the organisers were so enthusiastic with the response that they were planning next years one. A chance to hear some great speakers, meet some really lovely people and buy lots of books. There are no details of speakers so far but if you are at all interested go to the website and register your interest. That way you will be the first to hear details. That’s worth something as these conventions get booked out early. Echos of last weekend’s Global Atheist convention in Melbourne are still reverberating around the internet and in the print media. There have been some shocking newspaper reports in Australia (eg. Speakers true love of hatred) but also some good ones (eg. Australia’s atheists are a happy bunch). Probably what we should expect at this stage. After all this convention was unique – the first of it’s kind. There is good news for all those atheists who missed the Melbourne convention, or did attend this awesome event and are now suffering withdrawal symptoms. 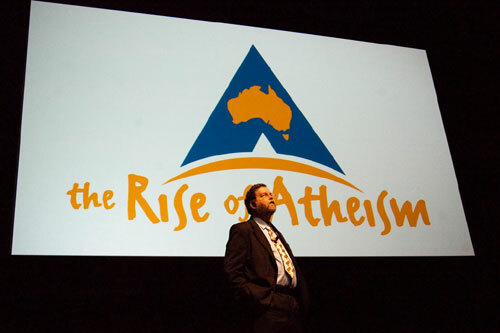 The Atheist Alliance International, which co-organised the Melbourne Convention, has planned a series of such international events. The Melbourne Convention was just the first. The next International Atheist Convention will take place in Copenhagen in a few months (June 18-20). Have a look at Atheist Alliance International 2010 Copenhagen Convention for details. Here’s a book to look forward to. Coming this September is Richard Dawkins‘ latest book The Greatest Show on Earth: The Evidence for Evolution . I understand that this book will engage more with the arguments of those who seek to deny this evidence – the creationist/intelligent design proponents. It should be good. Not only is Dawkins an excellent presenter and populariser of science – he is also an extremely good writer. This is why he was elected Fellow of the Royal Society of Literature in 1997 and the Royal Society in 2001.